A 41-year-old banker, Raymond Olisa Okani, who was arrested and charged before a Lagos court for beating and denying his wife s*x for two years, has opened up in court why he did so. At the hearing before Ejigbo Magistrate’s Court on Wednesday, he explained that the pressure at home has been having psychological effects on him to the extent that it has taken away his s*xual feeling. He told the presiding Magistrate, Mrs J.O.E. Adeyemi that his wife did not allow him to have peace of mind at home and even at his place of work. 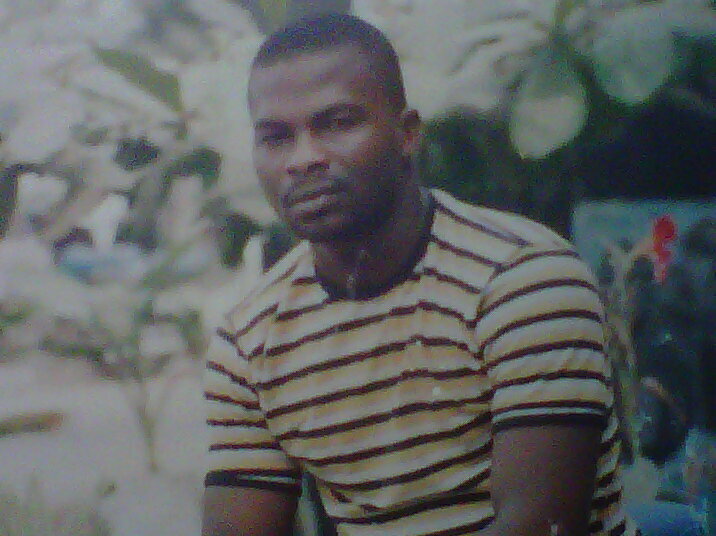 He works as bank driver at Trade Fair Complex in Lagos. “How can we be sleeping together when there is no peace of mind not to talk of having s*x with my wife, ” he lamented. The wife, Nkiruka, had dragged him to court alleging that he was beating her constantly and abducted their three children without her knowledge. Consequently, the Presiding Magistrate, Mrs J.O.E adeyemi ordered him to produce the children before the court on Wednesday which he did. During the hearing, Olisa said his wife was troublesome and as such he had not been having s*xual feelings for her to the extent that he hardly have erection whenever he was at home with her because of her nagging. He said he had tried to take care of his family but all his efforts to live a happy married life was frustrated by his wife. “It is when one is happy at home that one will think of having s*x with his wife, ” he told the court. The wife said that she had suffered torture and had not had peace of mind in the marriage. She is begging the court for divorce for her to take care of the children. Though, the court noted that the case brought before it was a criminal matter against Olisa which now turned to a civil one meant for a family court. The Magistrate said that the order for Olisa to bring the children to the court must be complied with which Olisa did on Wednesday. The court ordered that the children should not leave the court’s jurisdiction, while they should be returned to their school. The matter was adjourned for accelerated trial between 13 and 14 April 2017. Last Month, Olias was brought before the court for allegedly beating his wife Nkiruka and he pleaded not guilty. The incident happened at 511 Road Gowon Estate in Egbeda area of Lagos. Olisa was granted bail which he had perfected.